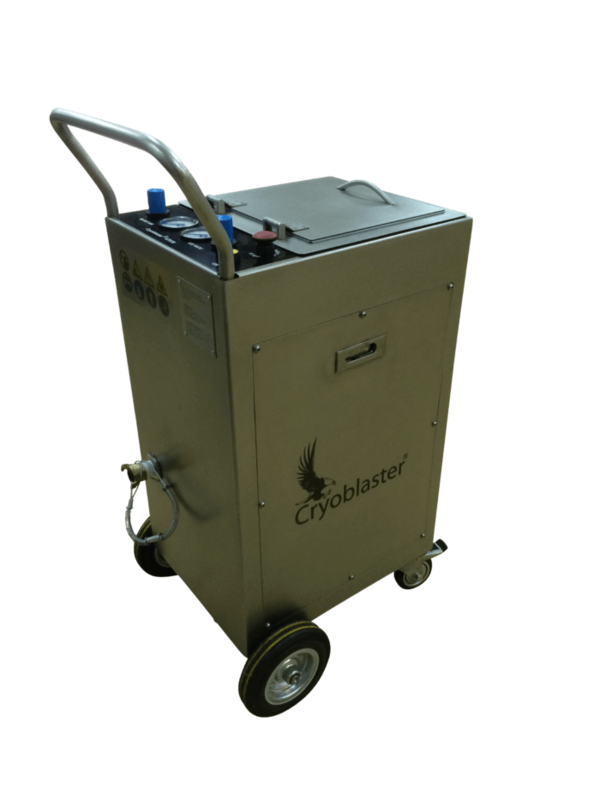 The ATX30 dry ice blaster has been specially developed for the industrial cleaning companies : a powerful, robust and compact cleaning tool that allows you to intervene in cramped areas thanks to its small footprint. 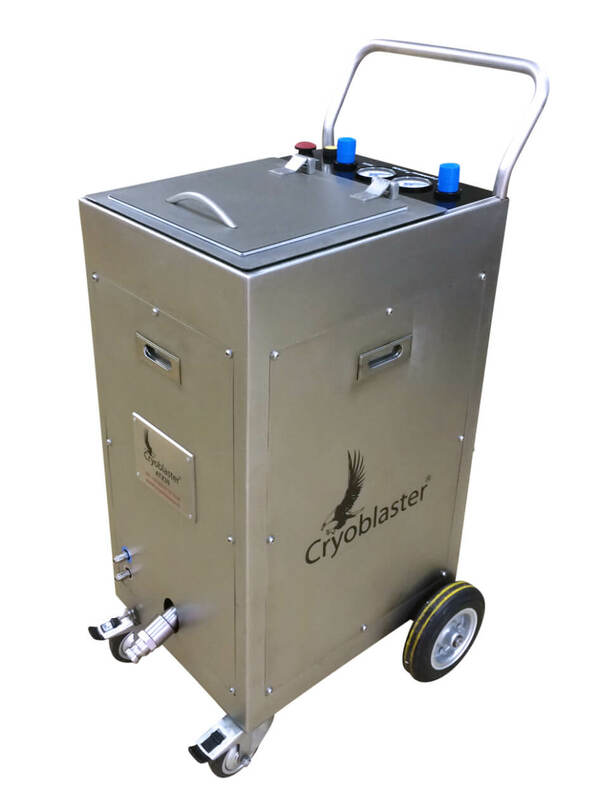 Thanks to its hopper of a dry ice capacity of 66 lb (30 kg), the ATX30 allows you to work up to 45 minutes without recharging (depends on the setting of dry ice consumption per hour). 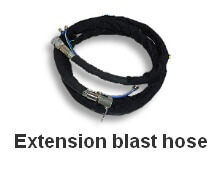 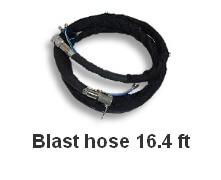 Blast hose: Anti-static & anti-abrasion. 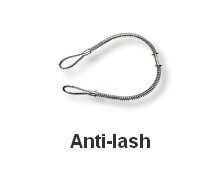 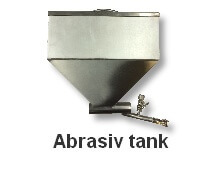 304 Stainless steel Chassis: High strength special hard-working environments. 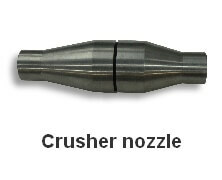 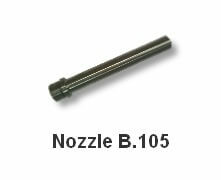 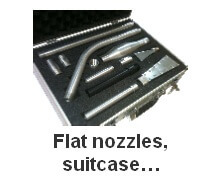 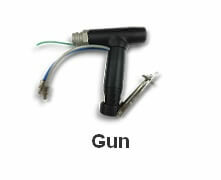 Many options: More than 20 nozzles and accessories!